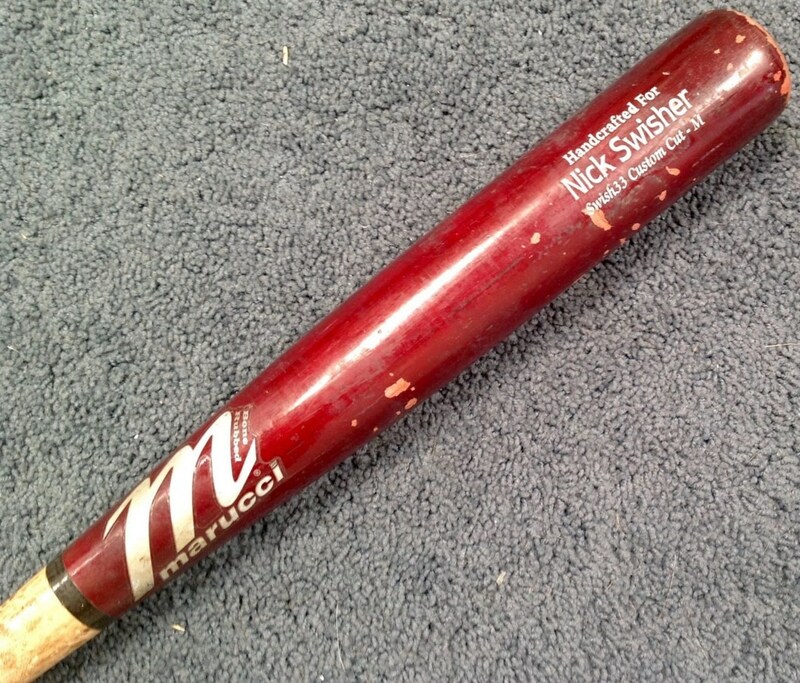 Swish has been swinging this Marucci “Swish33” model lately. 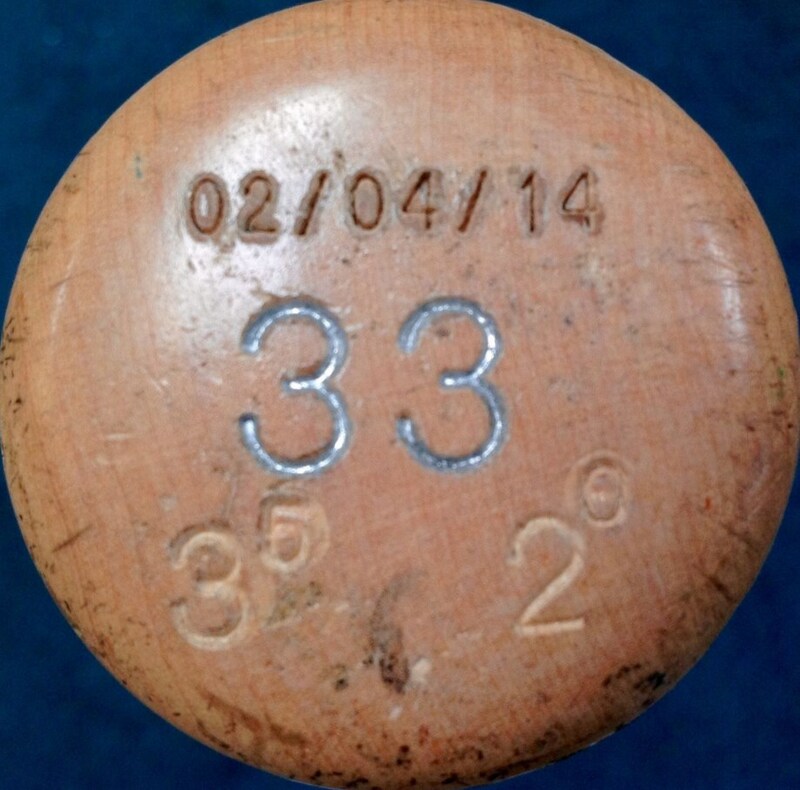 Its a 33.5 inch/32 oz Maple. Categories: Gear, Bat, Outfield, Nick Swisher, Atlanta Braves.